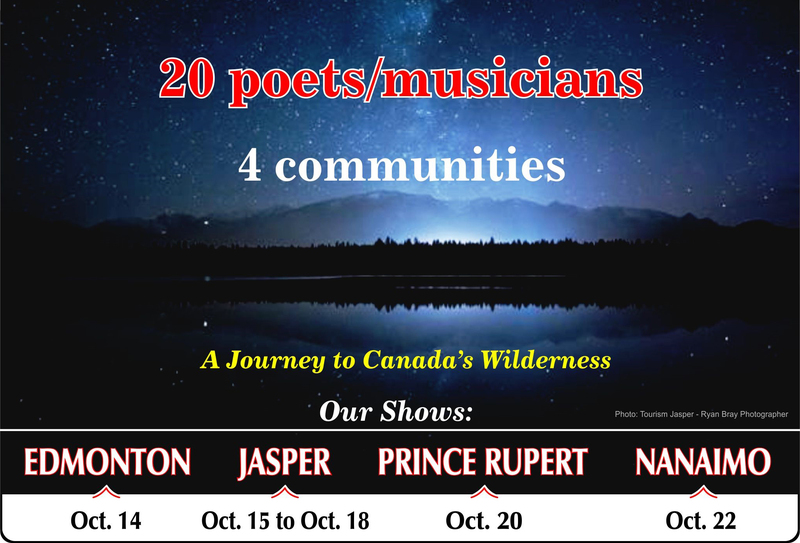 Copyright © The Great Canadian PoeTrain Tour. All rights reserved. Site designed and maintained by Peter Landers Consulting.